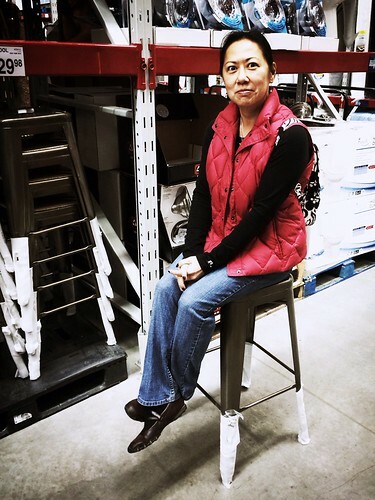 These are the things I want to tell you about in this post. I have to make this list of three or else I will be all over the place since I have a million thoughts that want to be written. This could apply to many, many things right about now. Sometimes I have so many things I want to tell you guys that I don’t even know where to begin. Which reminds me that lately, Mark and I have so much going on that we sometimes feel on the edge of being overwhelmed and then we tell ourselves (and each other), okay slow down. Take a deep breath. Don’t freak. Make a list of the top three things you MUST do and go from there. Remember you cannot do ALL the things you have on your list/in your head to do. Okay, it may just be me having those last thoughts. haha Mark is much calmer and cooler than I am like 99.9% of the time. I’m more of the Daffy Duck to his Bugs Bunny. That image came to my head as I was typing this. 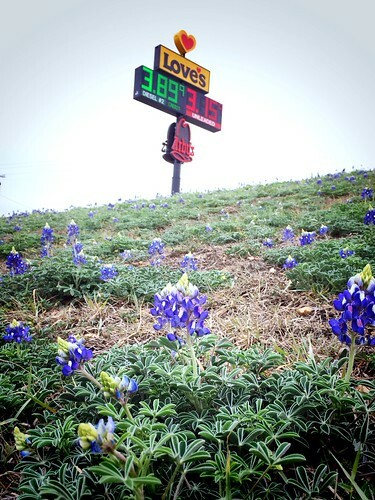 Okay so did you see the Bluebonnets?!?! I spotted them not too far from the Bee Ranch but I had not been able to stop for a photo because the batch was at a pretty busy and somewhat dangerous intersection on Highway 725 and Interstate 10. BUT yesterday, I showed Mark when we were coming back from errands and he found a good safe spot for me. He’s so great to me. Anyway, it’s really exciting to see signs of spring – the Mesquite is even budding out now and many people believe that once the Mesquite does that, well, there are no more freezes coming our way. We will see and hope for that because the up and down weather patterns have killed back early bloomers quite a bit and people are sad about those losses. 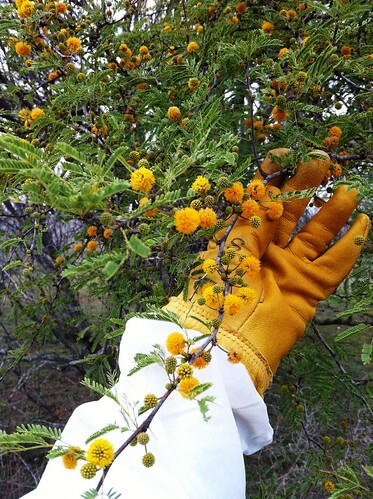 I was remembering last year when we brought back the nucs that all the Huisache was in full bloom and looking gorgeous (see picture of that loveliness on Flickr). This year? They still look dormant because what did start budding out pretty much froze off during one of the weird temperature dips. Oh well. They were so beautiful and abundant last year but still the bees didn’t touch it. Finally, I just want to mention we decided to have a Spring Open House since we had so much fun at the Holiday OH! Plus we hope to have things set up in the Honey House so we can tour y’all around. So, save the date and come visit the Bee Ranch! That’s a Sunday and the Open House will be the usual 2 to 6 p.m. More on that later this week (once I finish the flyer). Okay got to run, ciao and have a great day! When I am cooking at the Bee Ranch, I love gazing out the square window above the sink, especially if Mark’s out there working the new hives. 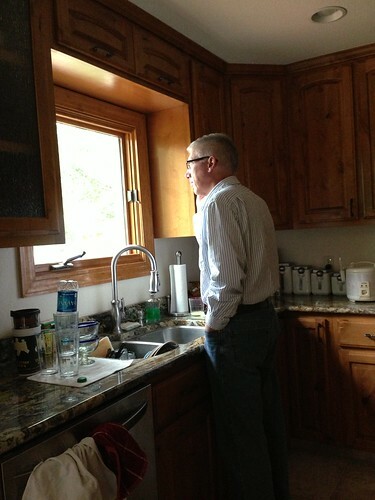 When Mark’s on the phone, he often watches the activities outside also. It’s a great view of the trees and sky. Now I’m already missing some of the hives out there. When I was cooking lunch today, it hit me that many of the new divides were moved to their new and permanent home (unless they aren’t doing well, we don’t move hives around). 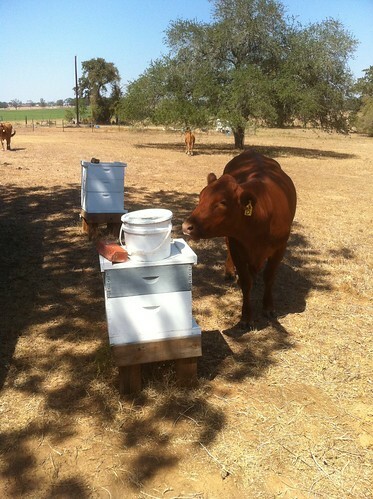 Here’s a look of the new hives out at the MooJesus Dairy Farm, which is actually part of the EverythingJesus! Ranch. Actually, they do a whole lot of a lot out there so if you ever have a chance, do take a tour out there. They open back up to the public September 18 according to the website. We love our friends there and what they are doing with the learning, growing and fellowshipping. 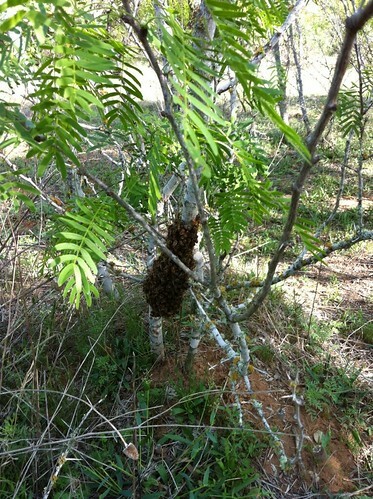 Happy to be out there with our bees, also! 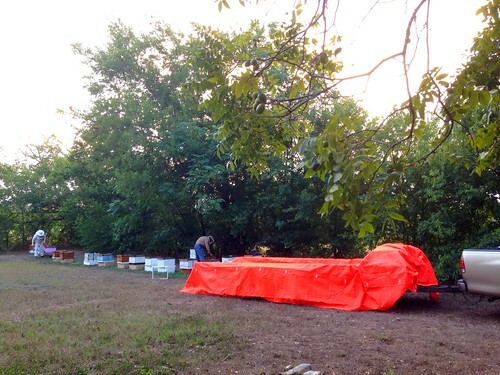 Here’s a closer look at the hives Mark and Stan set up out on the ranch. Now that the summer harvest is over and equipment’s been cleaned (thanks to the awesome work of our Belinda! 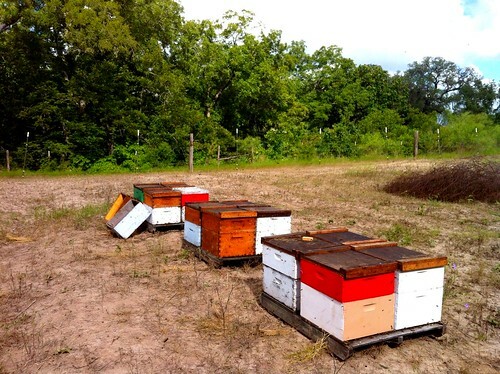 ), it’s time to tend to the bees to make sure they are ready for fall and winter. We tell people who go through our classes or who buy our bees – treat for mites, feed when they’re hungry, check on the bees. Do it now. 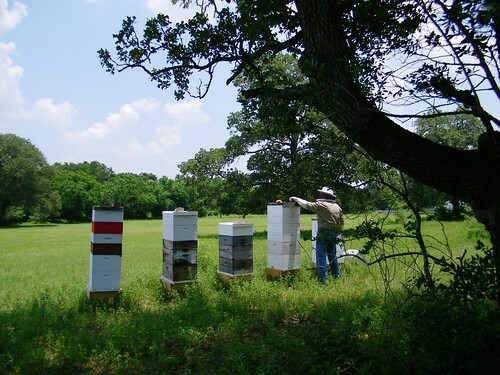 In mite news, Mark’s been treating with Apivar right now and he’s completed Cibolo Creek, Elm Creek and Big Oaks bee yards. 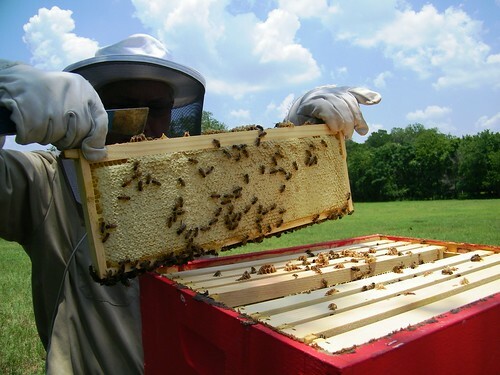 Each hive had to be opened and each box of the hive receives two strips per brood box. It’s much easier to handle than Hopguard and has proven to be very effective for our bees. 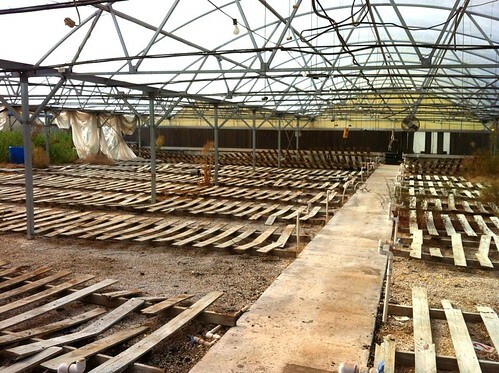 He’ll continue with treatments with each yard; he’s got quite a few more to go. 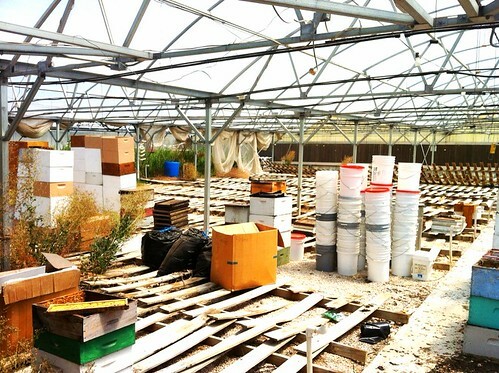 In addition to the treatments, he also had Stan help him move emptied honey supers and other equipment out of the The Farm location and into a new storage facility – a temporary solution until we get that honey house built. Here’s our new storage at the warehouse our friend Mary is letting us use – we’re only taking up a small portion of the space but it’s a huge help to us! 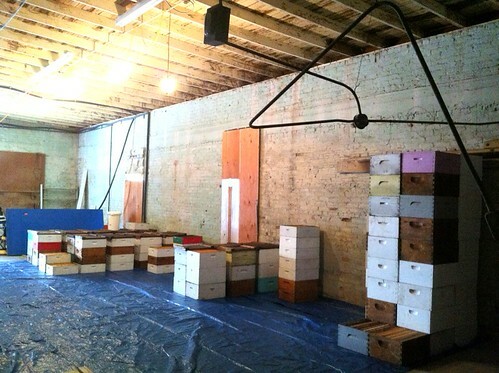 In Honey House news, it’s moving along! 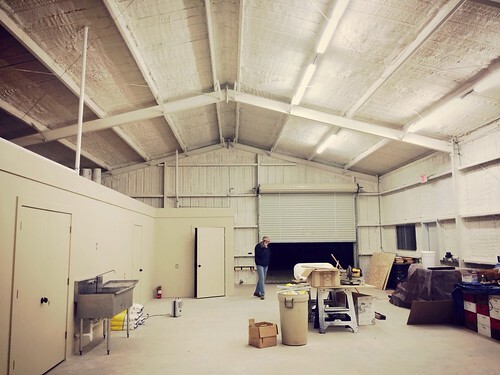 Engineers and drawings completed, septic system designed, building purchased and plans in review…things are getting lined up. At this rate, we are hopeful that the HH will be ready (enough) to host our annual Holiday Open House, which is usually in November. Keep your fingers crossed! In market news, we had to drop Southtown market for several reasons but we are rooting for the other vendors that the market will be successful. We’re just pretty worn out, to be honest with you. The 7-day work week in the heat is wearing on us and let’s face it, while we’re not in our golden years, we’re not spring chickens anymore either. 🙂 We need some kind of rest that’s more than the Sunday afternoons after markets are done. Anyway, we’re still at two markets and we hope you’ll continue to support all your local farmers, ranchers and producers no matter which market you support. We have an entire new level of appreciation for the growers of our foods and we feel blessed to have had the chance to meet all these fine, hard-working people who we now consider friends. Please support them as best you can. Thanks! Random market story: We met a young group of friends last Sunday at market and one of them was Vietnamese and she asked me if I’d heard of or sampled a new trendy delicacy – bee larvae in puddings or porridges. No. I can’t say I’ve had it but I have heard of it and not too long ago, actually! 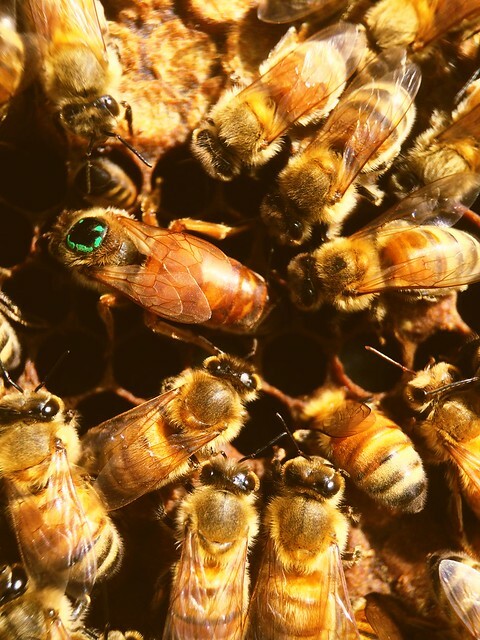 A beekeeper in Hawaii that I follow on Instagram posted about the protein provided by bee larvae and how people harvest some of those for that purpose…that’s about as close as I’ll probably get to consuming them. I don’t see myself trying that since I look at bee larvae and I see a honeybee to be. Oh well, still interesting to learn new things. 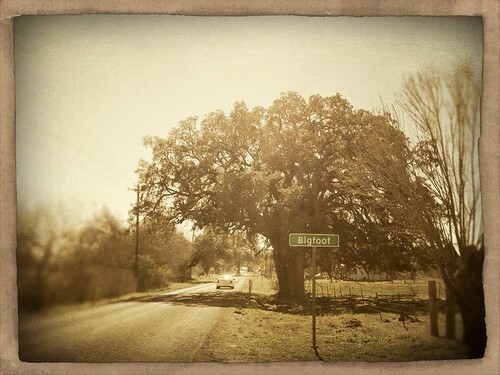 As the men drive to Gonzales and to our original bee yard there, I can’t help but be a little nostalgic this morning. While it had been a good place to start with, it has become so dry in that county that we need to move the bees in order to same them from continuing their decline. 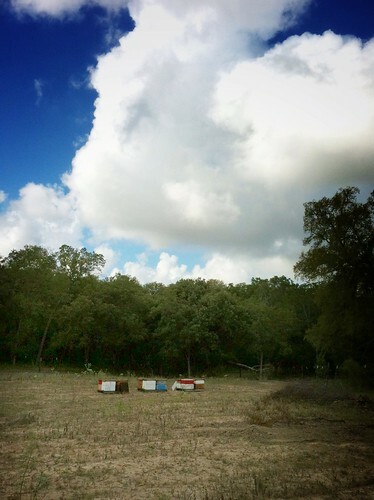 There’s simply not enough to sustain them on their own there so they’ll be moving to the Cibolo Creek bee yard as that location’s hives seem to be thriving. So in tribute to the good years we had at this yard, here’s some of my favorite shots. 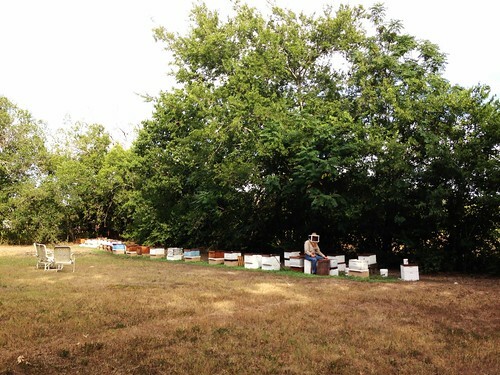 In greener years, we got some of the BEST honey ever tasted from this bee yard! Here Mark was checking on the honey flow of 2010. And all the lovely flowers, too! In other bee-related news, we got moves going on left and right. Yep, the bees are getting shuffled around. 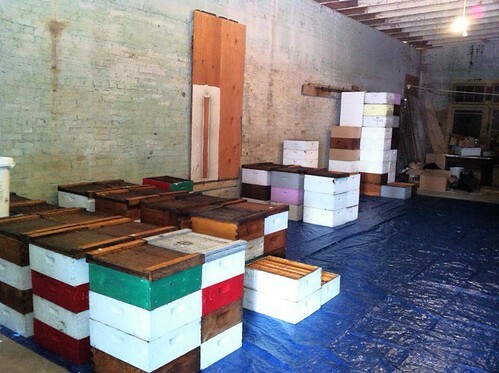 We don’t actually move our hives around too much but when conditions warrant it, it happens. 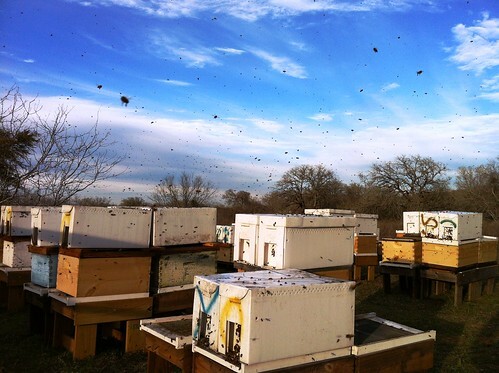 This particular move below was several hives going from the Big Oaks nursery to the Gonzales bee yards. You know how we love the Gonzales honey so here’s hoping they have a great year. 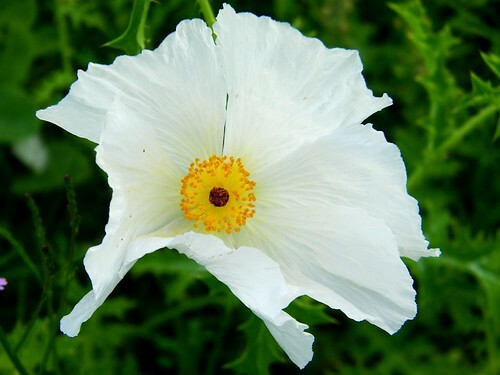 I just had some Gonzales Wildflower in my cup of coffee – oh my it was delish. I sometimes forget just how smooth that county honey is – not sure why but it doesn’t seem to crystalize as quickly either. Too bad we didn’t make a lot of it last honey season – this jar was in my reserve. It pays to know the beekeeper, eh? 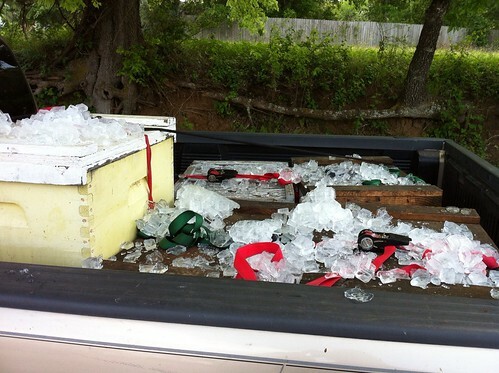 By the way, the ice you see helped keep the bees cool during the drive as it was in the mid-80s that day. We don’t want them overheating while sitting on the truck. They made it just fine. It had such a neat feeling to it. Can’t wait to see what honey is like there. 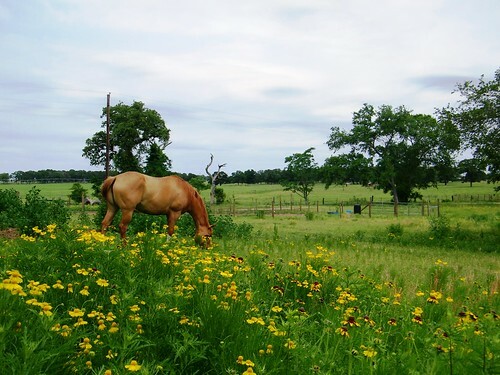 The farm we will be on is amazing. Well, the owner and his crew are what make it amazing. I have a Frio County Farm Visit Flickr set (of course) in case you want to see what the area looks like. We loved it and we can’t wait to work the bees down there! And a word about why we’re moving the bees: There isn’t much for the bees to feed on right now in Runge and they are looking pretty sad. We need to move them somewhere they’ll have some food so they won’t starve to death. This is what you do. You watch and care for them and you help them when they need you, which may not be often but this is a prime example. Sometimes we have people call us and ask our opinion about their hives. Sometimes we can help, sometimes it’s too late. Sometimes something could have been done to help the bees if intervention came sooner. 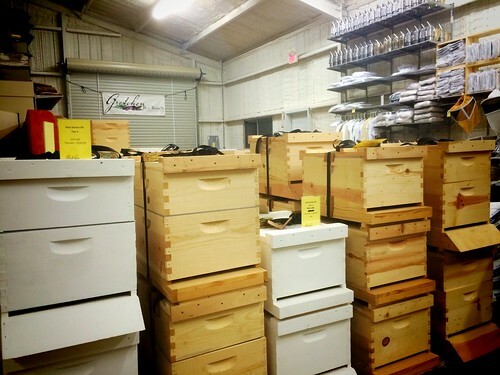 So, here’s some advice for our new beekeepers – get in your hives on a regular basis. 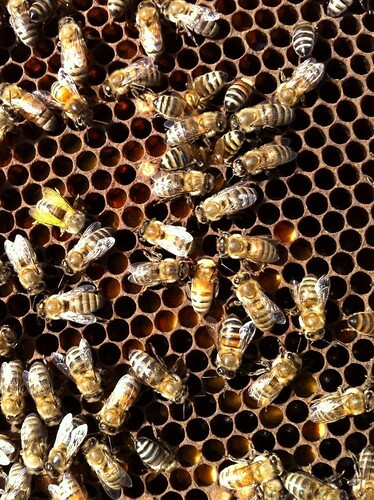 If you don’t know exactly when to check on them, at least read this blog or other beekeeper blogs and do what they do. When they check hives, you check hives. When they feed, you feed. When they treat for mites, you treat for mites. 🙂 One of the best ways to learn is to do. So open up those hives and keep an eye on your gals! And few guys. Okay, I think that’s about it for now. Not bad for a mid-week post. 🙂 Now, I have candles to wrap for market. Lots of candles. Yay! OOOOOH! 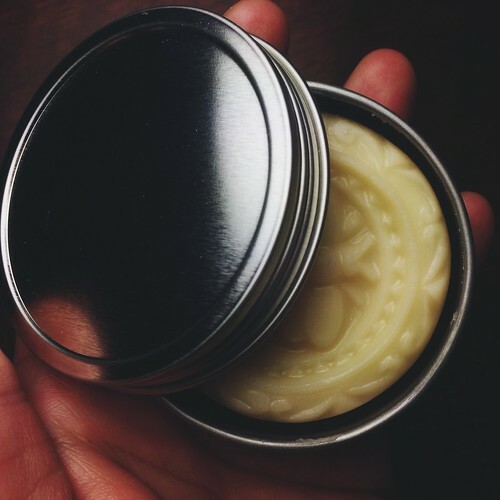 Forgot to tell y’all that we sold our first bucket o’ unrefined wax to a company that specializes in some very nice looking beauty care products. We’ll let you know how things progress. ALSO…we have signed on to be a participant at the Artisan’s Market being hosted by the La Cantera William-Sonoma! Exciting! More on that soon. It’ll be on a Saturday (April 27) from noon to 4:00 p.m. Can’t wait to share all the varieties of honey with folks and we hope to see as many of YOU ALL out there! That’d be awesome! After a long, cold, soaking ride from Florida to Texas…the girls are home! 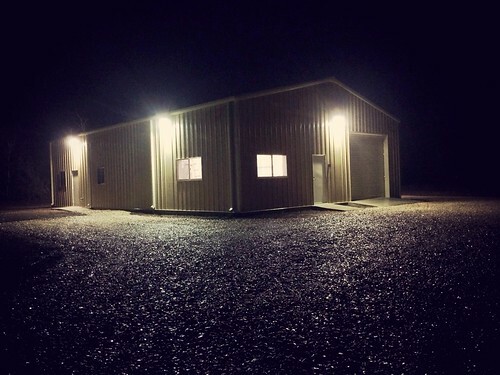 We got them to Big Oaks with enough light left for Stan and Mark to unload all one hundred nucs. What a relief to get them off the trailer and set on their new homes. After they get settled a bit, Mark goes back out to transfer the frames into the boxes and then feeds them a supplement to give them a little boost – sort of like a welcome party for the newcomers. 🙂 I loved hearing them buzz – so glad they survived the ride. We drove through some pretty rough weather – tornado warning and all the excitment that goes along with that (like a tree falling across the interstate due to the totally soaked ground, which we wouldn’t know about here in Texas). To see them flying was so thrilling! They were spilling out of the nuc boxes when Mark and Stan opened them up. 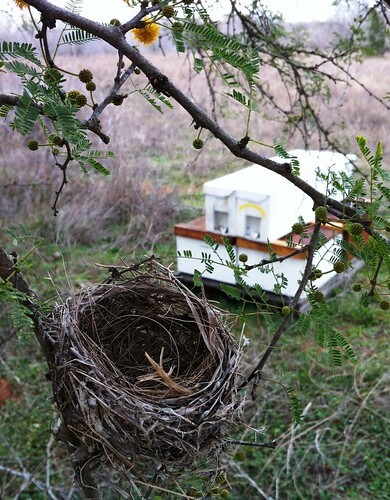 Also fun was to watch them do their first flight right in front of their hives in order to get oriented. After that, they just take off and do their foraging thing. I am still working on loading more pictures but it’ll take another day or two to finish. We had to get caught up on orders we got while traveling, not to mention all the house stuff (like groceries) and so on. Life. It’s just packed! 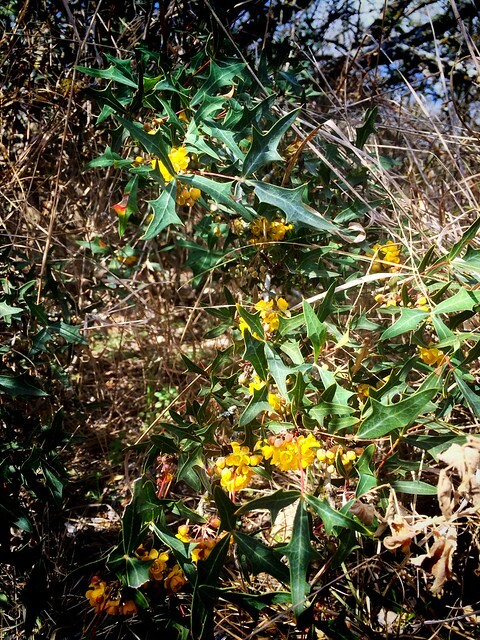 But not too packed to enjoy these lovely sights – the Huisache is about to really burst with blooms everywhere. It’s so gorgeous.